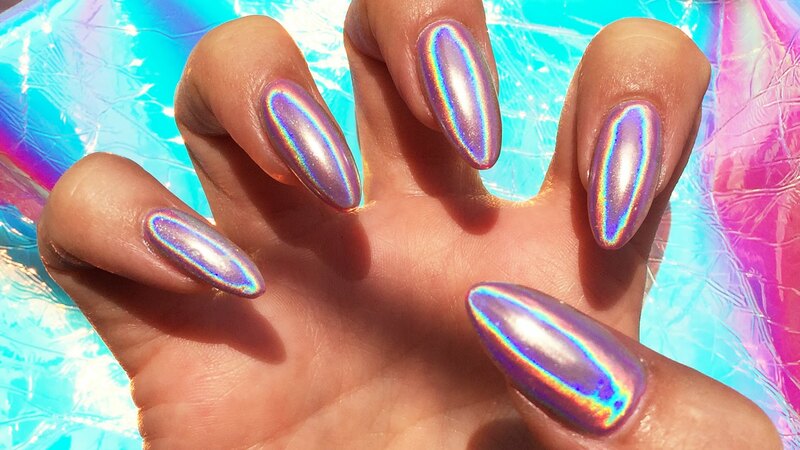 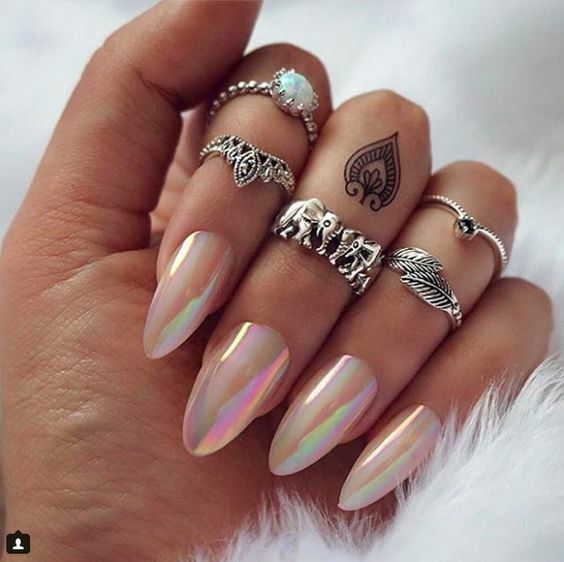 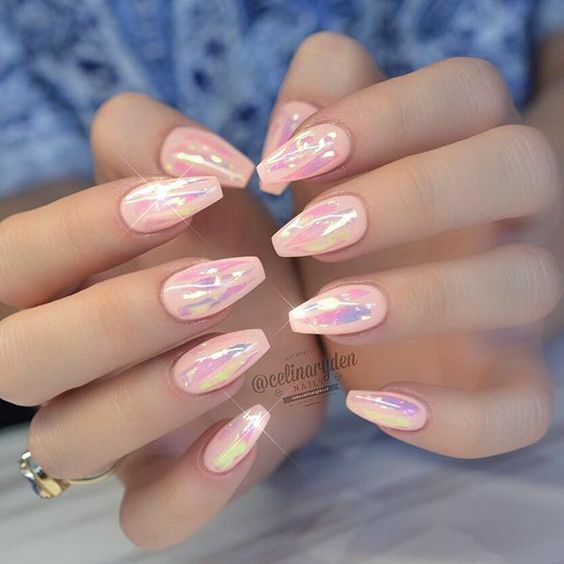 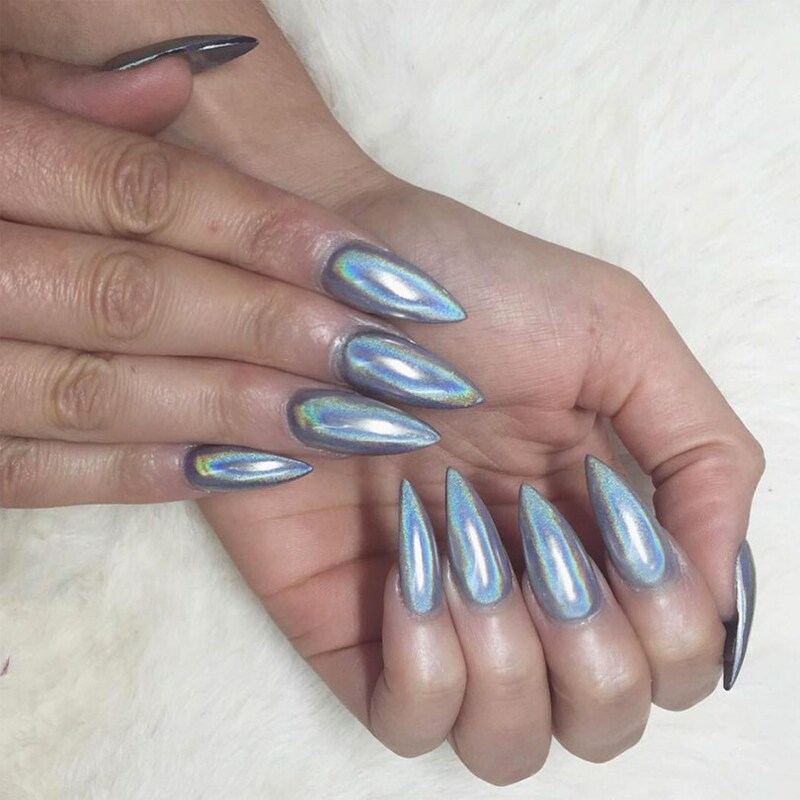 The latest nail craze on Instagram and at top salons are holographic nails that technicians create with a special powder rubbed onto the nail. 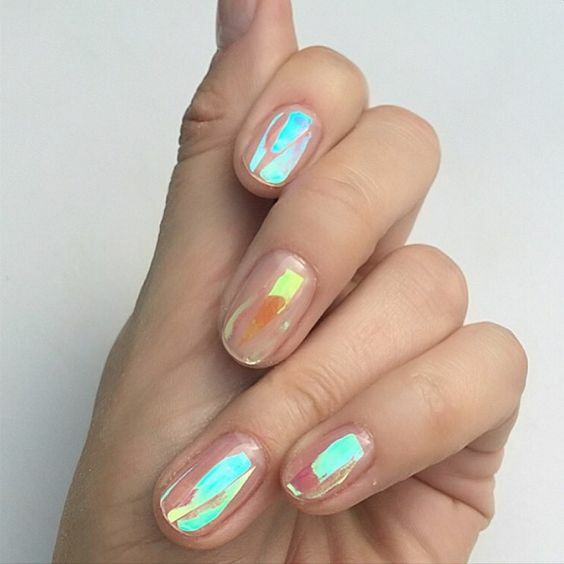 It's very disco, but I love it! 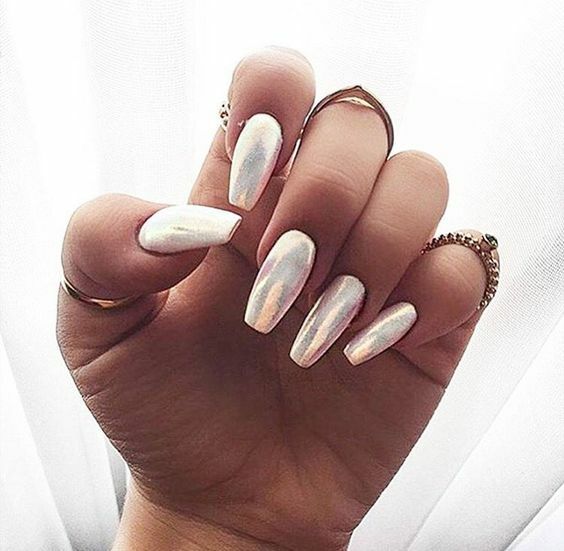 Would you wear these, and better yet - do you know someone in Cape Town that do these because I want it!